Every parent wants to take care of their child and ensure the safety of their kids. With the modern and advanced technology, we can better keep an eye on kids. The modern technology invented mobile phones, the computer and tablets to communicate. But not these devices limited to the communication facility but you can perform a lot of activities. These activities include such as picture sharing, audio and video files sharing, chatting with friends, and much more. These activities are in trend, but it includes some disadvantages. Kids and teens are majorly attracted by the social networking sites and about entire the mobile features. Playing games online or offline, chatting with friends and else can disturb in a study. Other some unwanted activity can bad for kids. That is why parents find the way that they can analyze what their kids do in the absence of them. Also, some parents live far from their kid that is why they want to know what their kid does. It is tough to analyze without any medium, so the parents have great option to know about their kids. Hack their Smartphone and know kid’s virtual activities. Some operating system such as iOS does not allow a user to download applications from a different app store. iOS is programmed in a manner that it does not offer users to install the app which is not available in the app store. If you want to install any app, then have to search in app I-store. 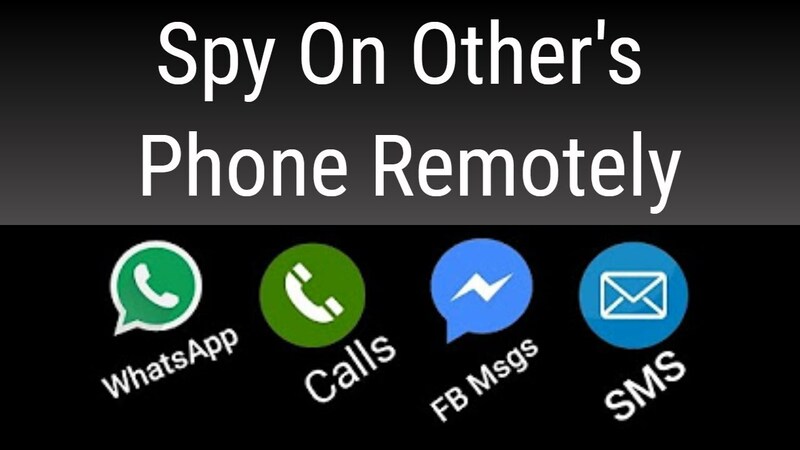 Some spy apps do not available in the store, in that case, you have to install from different websites. In that case, you have to use jailbreak to install these apps on your device. The spy tool allows user to enable the auto call recorder. It is an internet based hacking tool that can avoid using the victim’s mobile phone. We have mentioned above that the operating does not allow installing an unwanted application on the system. In that case, we have to use jailbreak method to install spy app in iOS. Basically, Jailbreak is the process in which the user breaks the rule of OS and allows unauthorized installation. In this process, you have to install the app which can manipulate the OS. After installing the jailbreak, it offers you to install a number of apps which are not available in the app store. In this step, you have to download the application in the victim’s mobile phone. It also works on the tablets. May be the app store does not include the TheTruthSpy in that case, you have to access their website. Download the app from their website and install it. While installing the app, it asks you to make it the device administrations. Basically, it is not the system software but instruct the system to perform according to the instruction. Leave the victim’s mobile phone that you have installed the app on their mobile phone. Now access the spy website to access the hacked information. The website will help you to track the victim. You just have to fill username and password, and you will enter to the dashboard. All the details you can get while pressing the option you see. With these four steps, you can hack your kid’s device and know their mobile activities. The website includes some information such as WhatsApp message hack, Facebook message hack, SnapChat hack and much more. Not only you can hack but also operate the mobile phone. Some additional features are listed below. You can find different call recording apps in the mobile app store, but the TheTruthSpy provide a great experience of call recording. It is about invisible for the victim, and the device can be operated by using the spy websites. That means the control is in your hand. 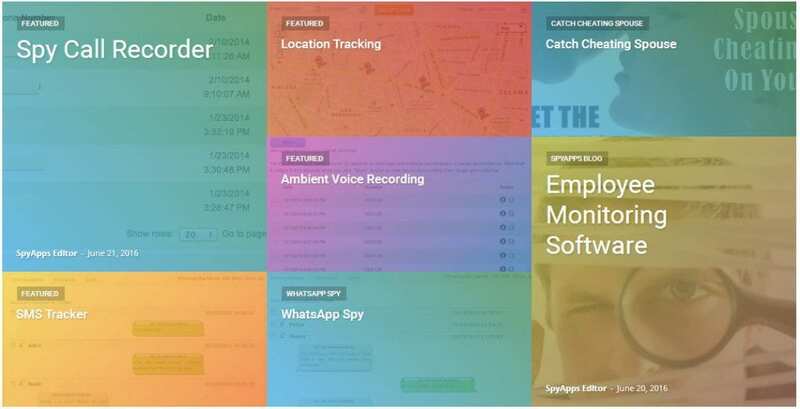 The spy tool provides call histories, call duration, messaging information and much more. Analyze and record the call which you want, and track kid’s communication. Tracking does not mean finding the victim’s current location but finding their all activities. The spy tool helps to recover the deleted data from a device. Sometimes, some secret you deleted but keep the thing in mind that it is stored in a server. And with few efforts, you can download these messages. All the details about the social networking application are available on the website, and you can access this information. Many of the people do not use social networking apps, but they use their website to get the benefits, in that case, many of the hacking tools get useless. The hacking tools can hack the application not the browsers. But the TheTruthSpy can hack the browser also. Basically, it does not hack but trap the browsing history and sent the information to the account. Now you have the browsing history, and you can access these links to know better. After getting the link, you are able to know what your kid is browsing about. The mobile user usually fills some information, or it may be said that they fill events in a calendar. So the spy tool helps to access this information and provide it to the parents. Basically, it is internet based spy tool and updated after getting a net connection. If the victim is not available in the network area then it is difficult to find their location, access their messages and much more. After getting in the network area, the spy app automatically notifies the changes. It can update instantly the website when the user in the network area. The mobile includes an internal and external storage which is used to save data. The spy app helps to access these data folder by folder. But require more time because uploading large file is a long process. So it is best to read their name analyze the file. If you are interested in downloading the media files, then need the internet connection. There is a possibility to indicate the user if you download the data. 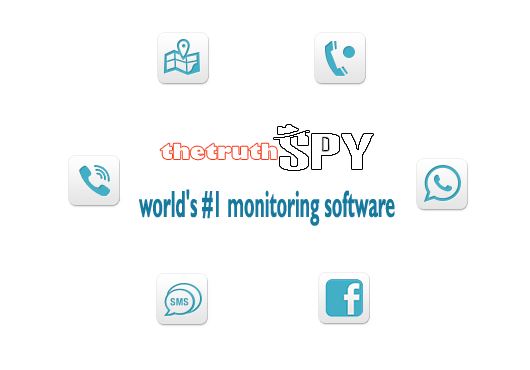 The TheTruthSpy is the best spy app for mobile and tablet users. It helps parents to know about their kid’s virtual activity. 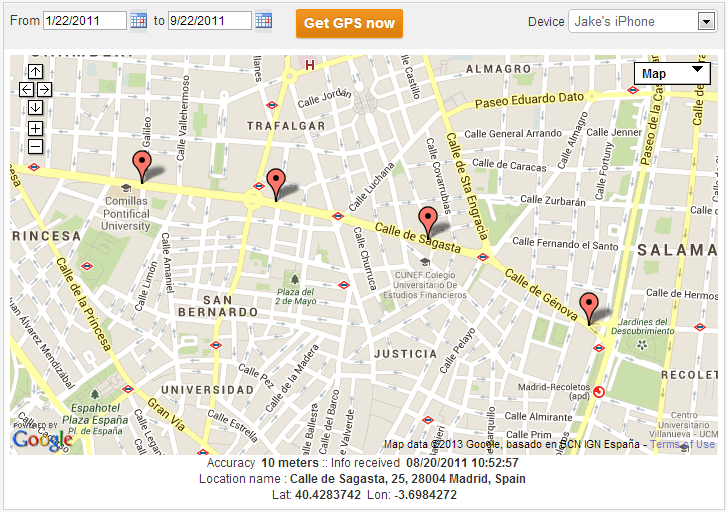 It can also help to locate victim’s current location with using the GPS system.